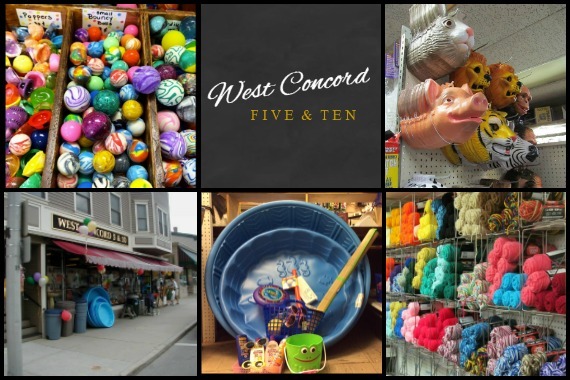 West Concord Five & Ten has provided fun trinkets, hidden gems, and Concord charm since 1934. Come in & discover something new today! "Sometimes you deserve to buy yourself something special. " "The items you own should reflect your individual style and be as unique as you." "Do you value sleeping in? Pick up some of our easy-to-install shades today!" "Be of service, and a community will grow up around you. It's why we do what we do. " Yes, I'd like to receive news from West Concord Five & Ten. Sign up for the West Concord Five & Ten Newsletter!